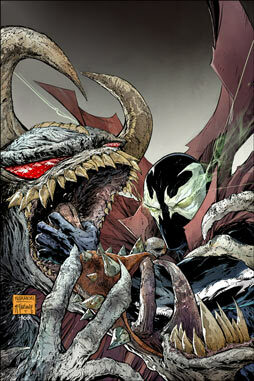 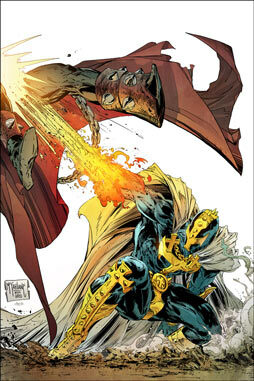 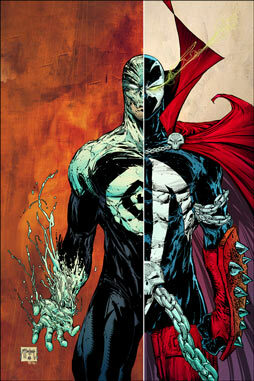 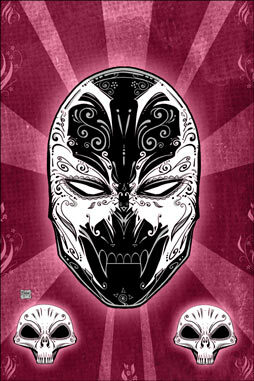 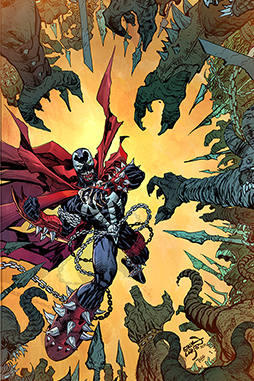 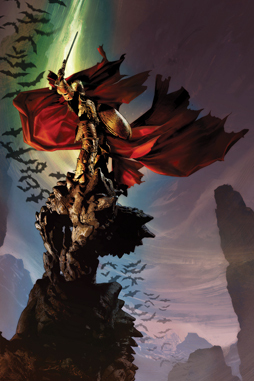 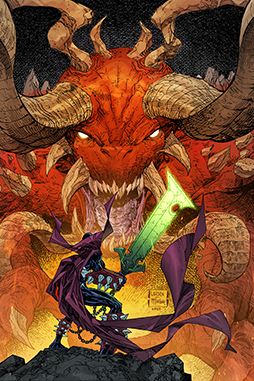 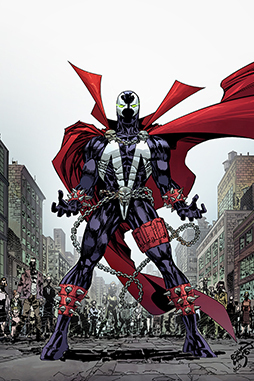 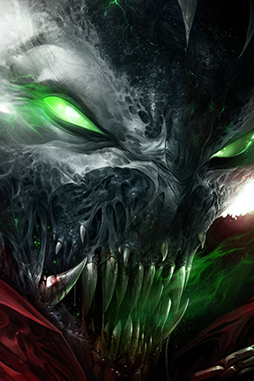 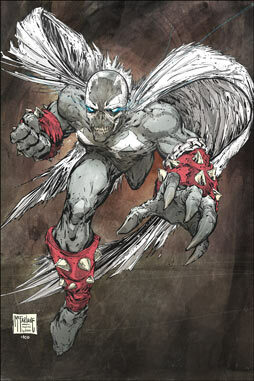 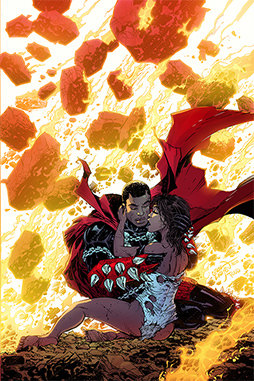 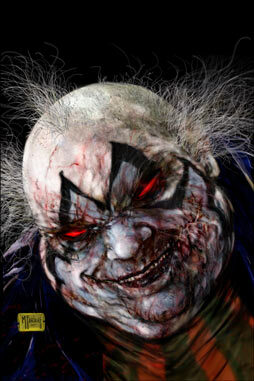 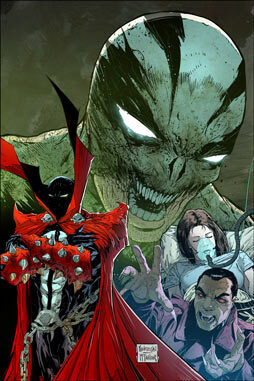 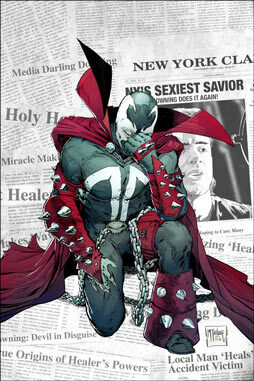 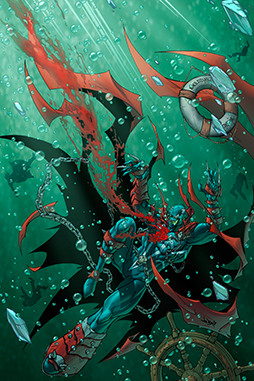 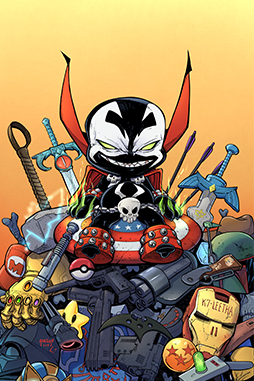 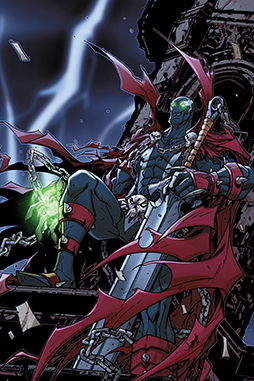 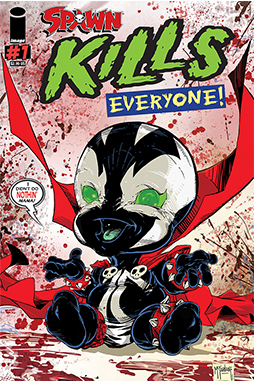 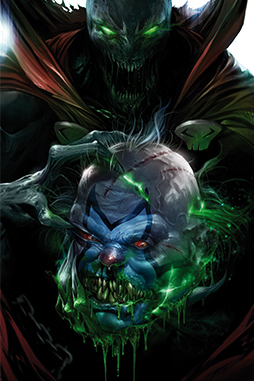 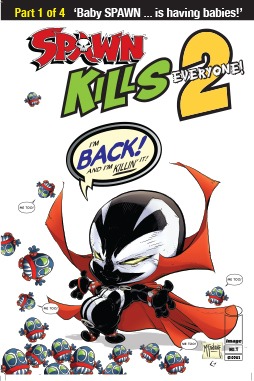 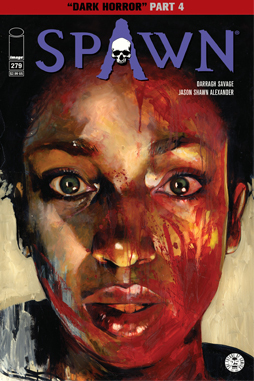 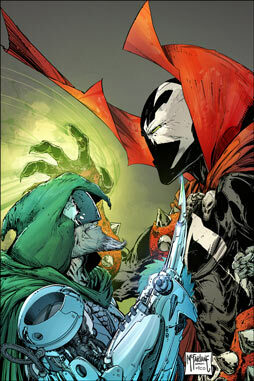 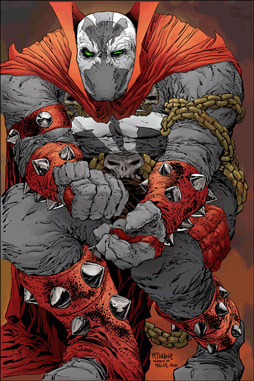 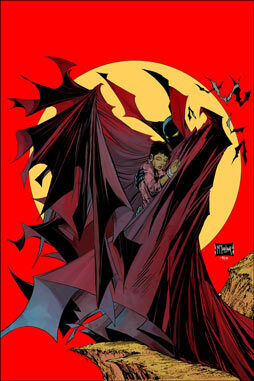 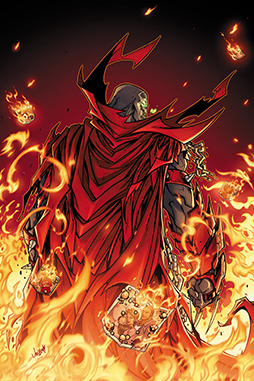 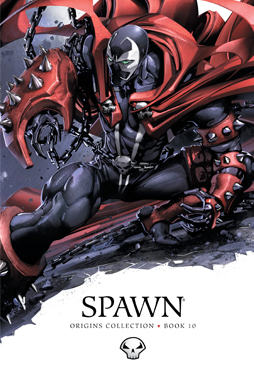 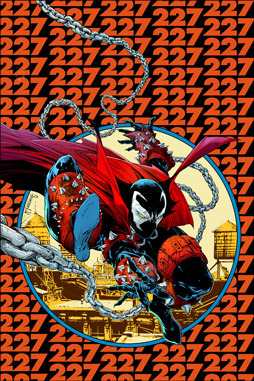 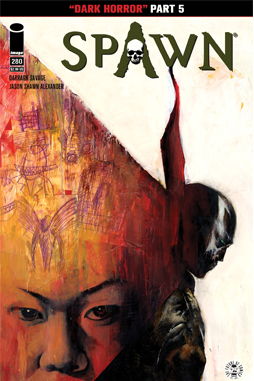 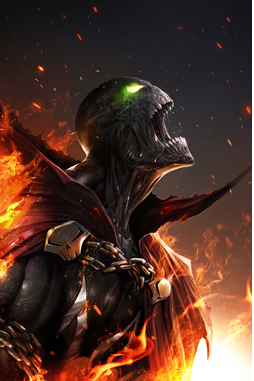 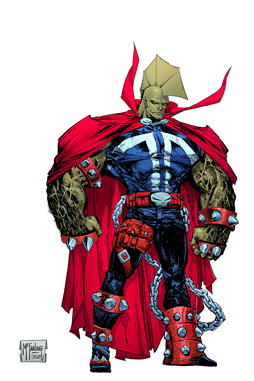 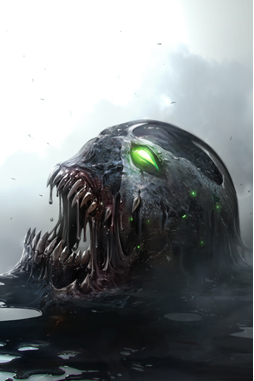 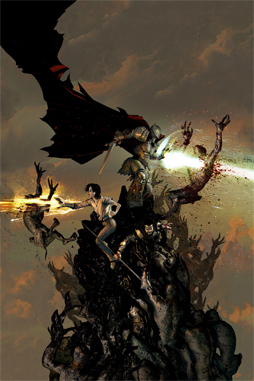 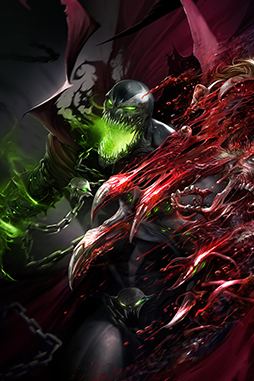 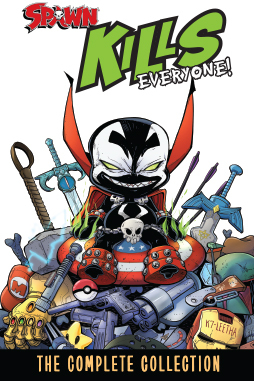 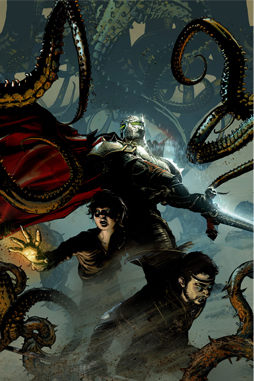 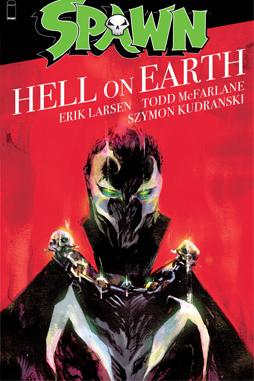 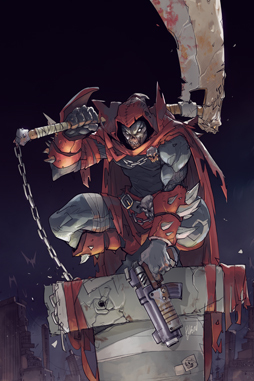 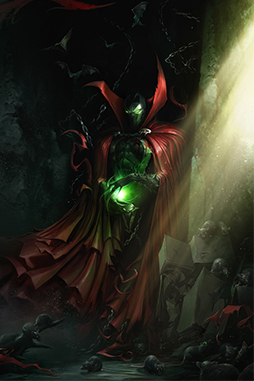 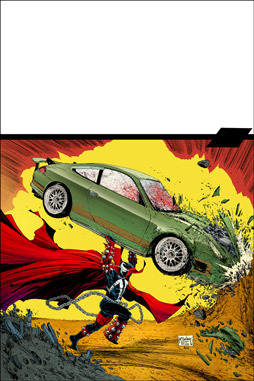 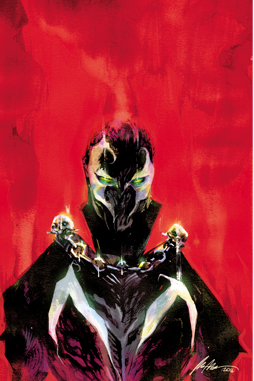 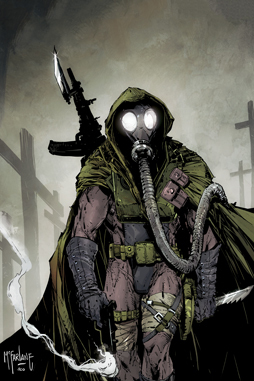 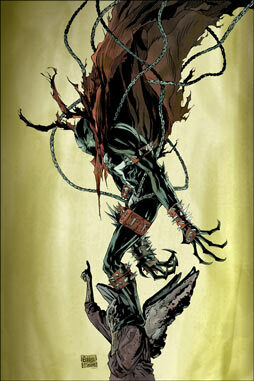 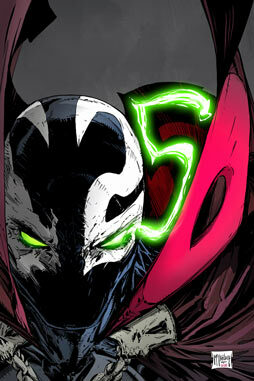 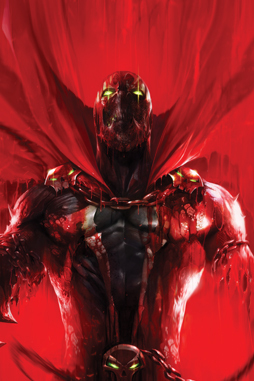 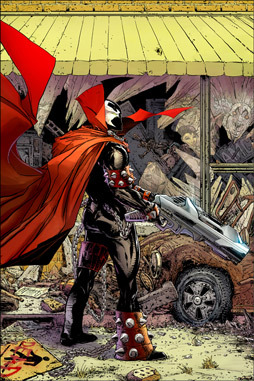 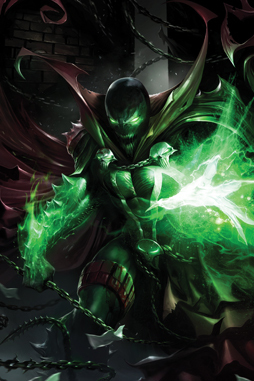 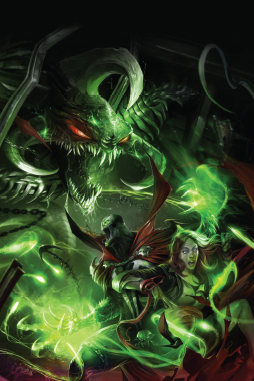 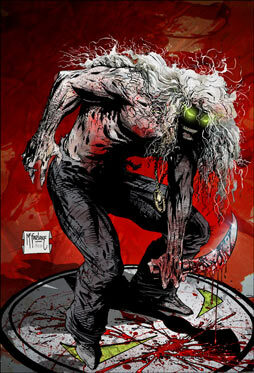 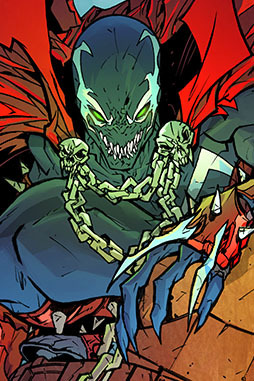 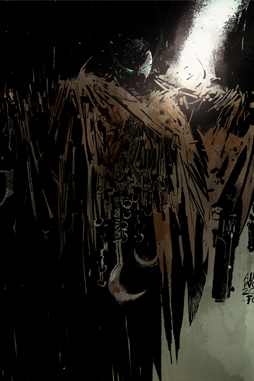 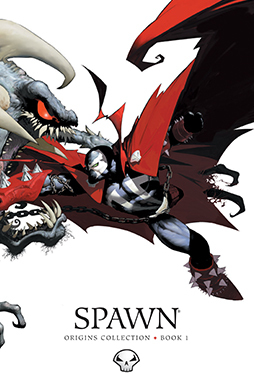 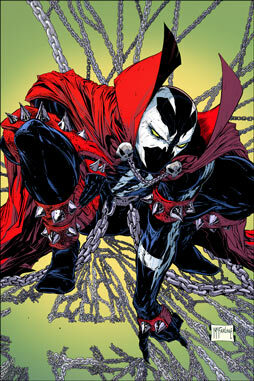 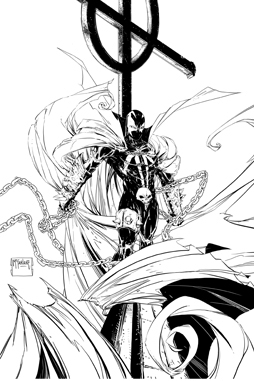 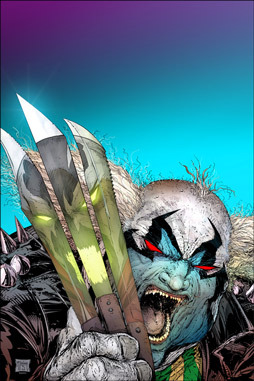 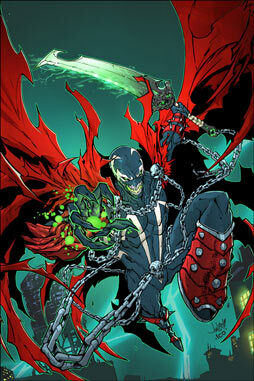 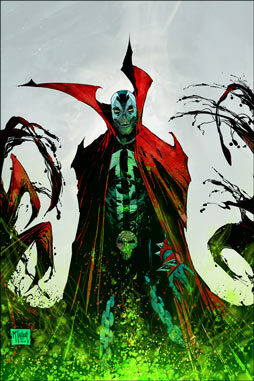 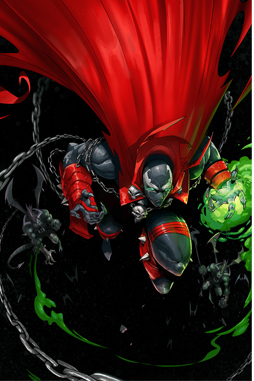 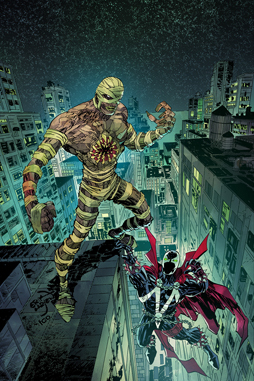 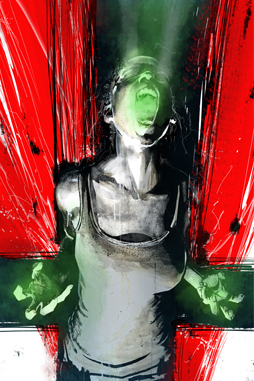 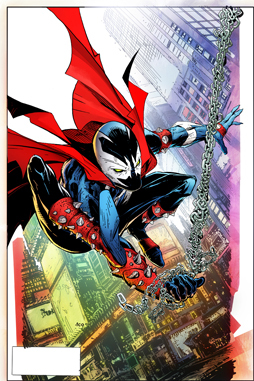 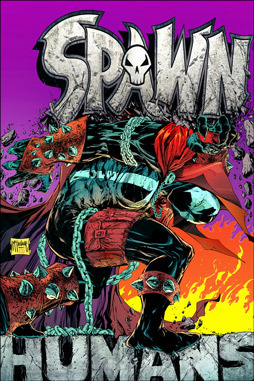 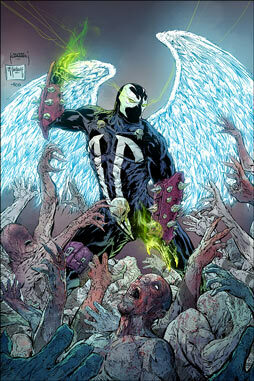 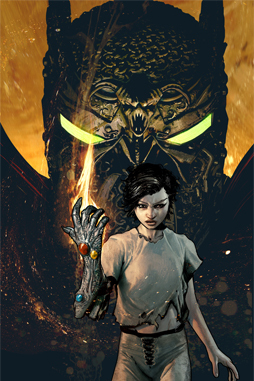 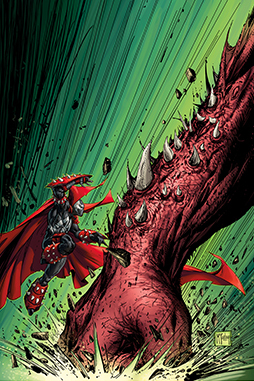 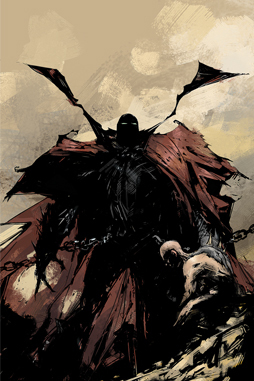 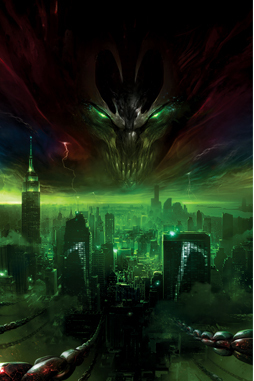 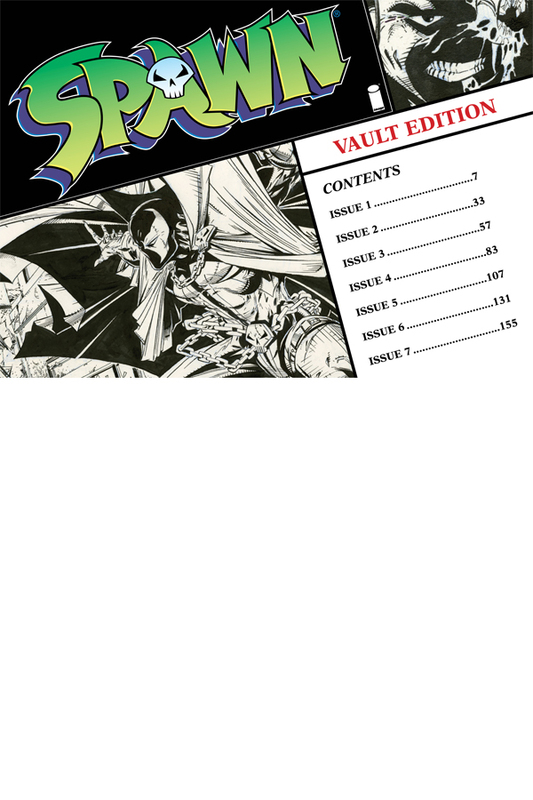 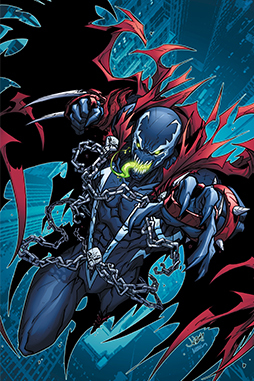 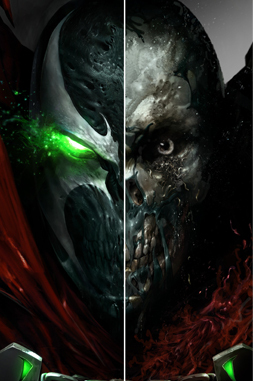 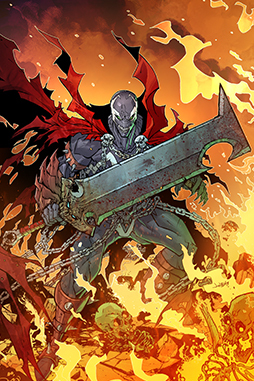 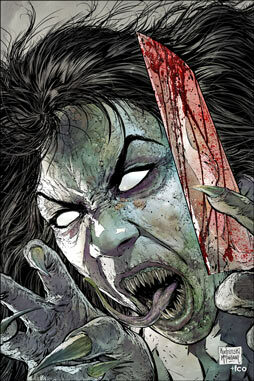 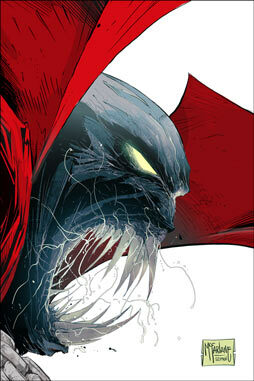 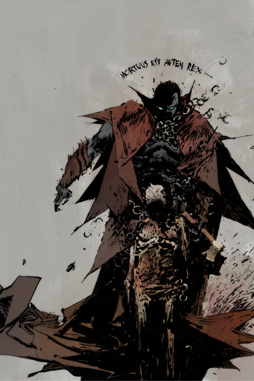 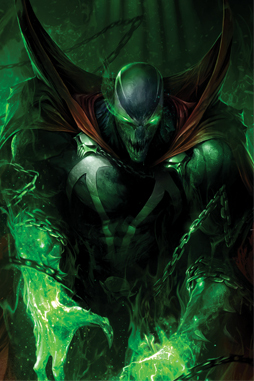 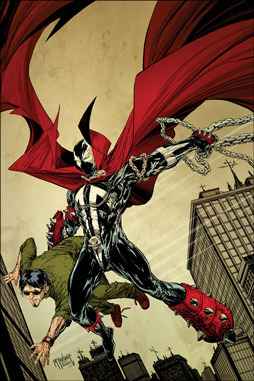 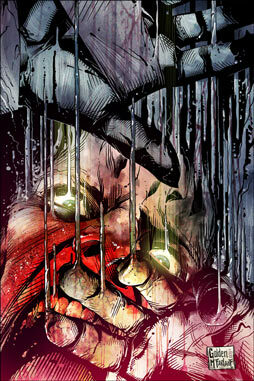 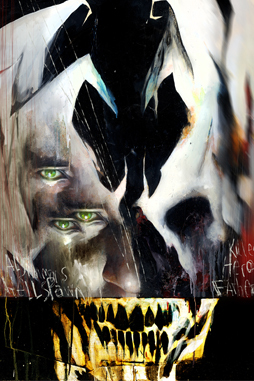 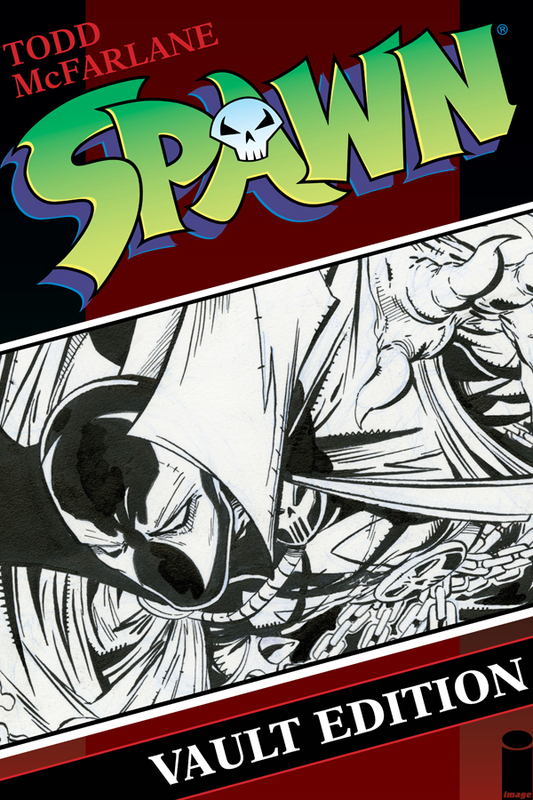 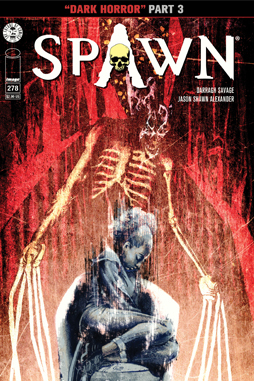 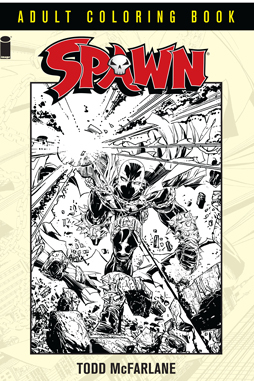 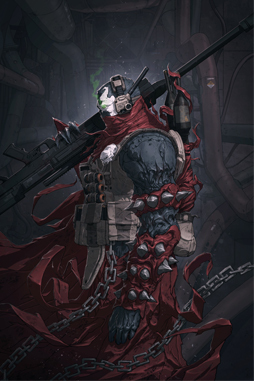 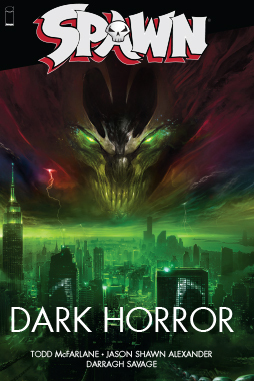 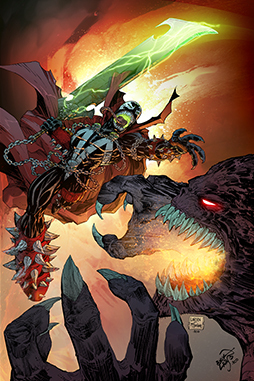 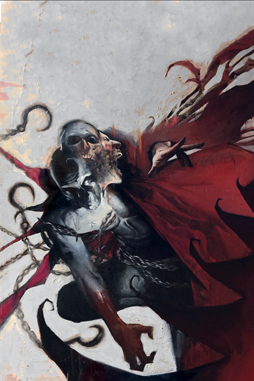 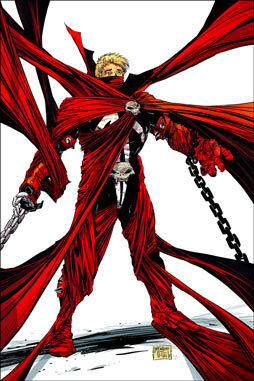 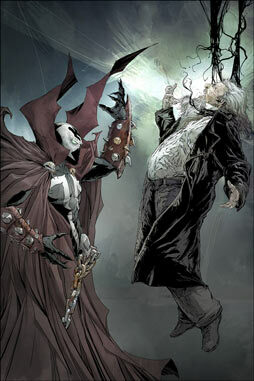 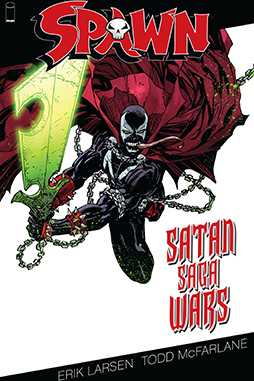 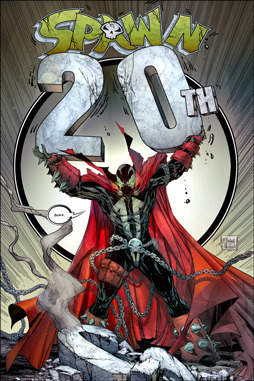 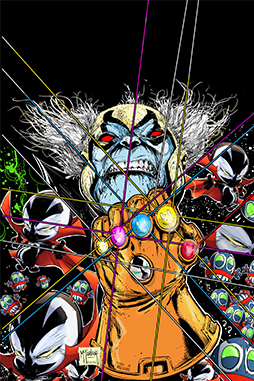 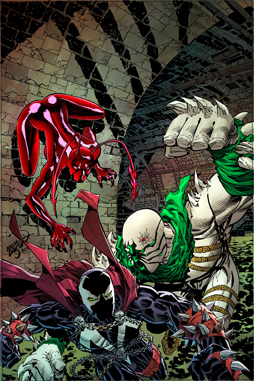 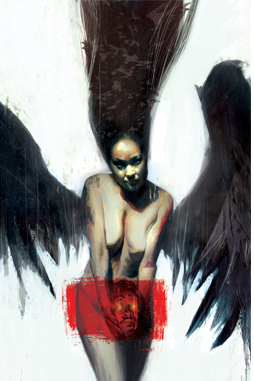 In celebration of the 25th anniversary of SPAWN, Todd McFarlane has opened his personal vault and is collecting the first seven issues of SPAWN in their original artboard form. 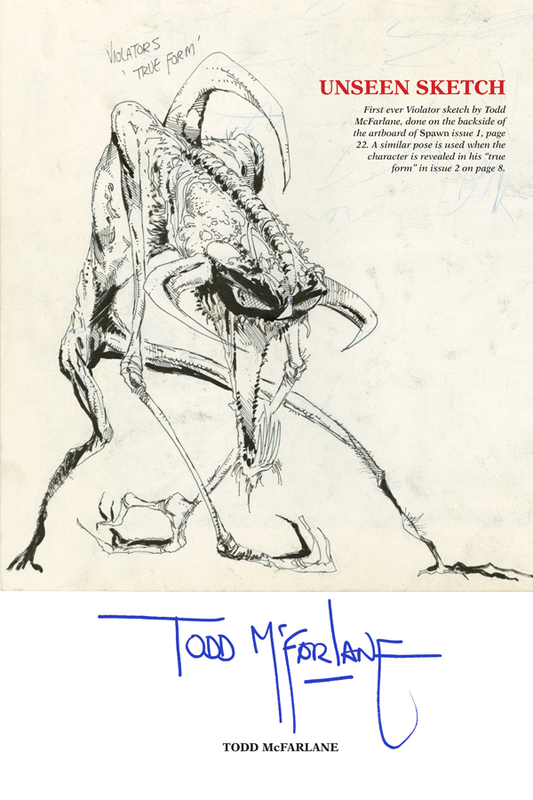 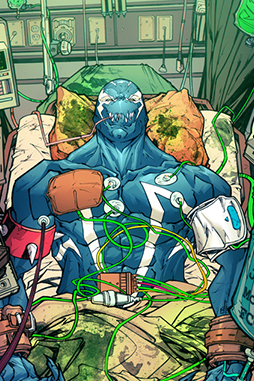 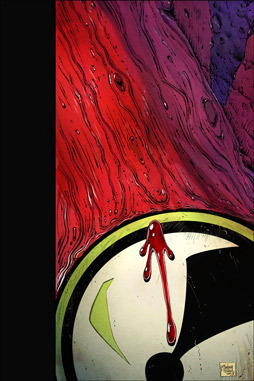 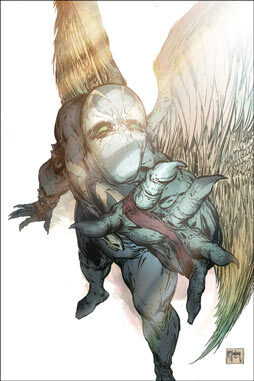 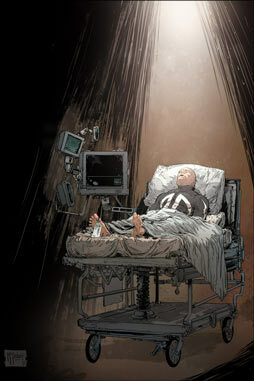 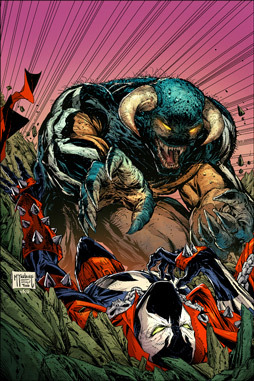 1 in 6 include a notarized McFarlane signature. 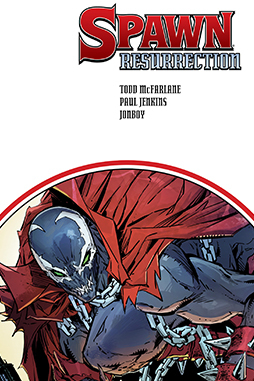 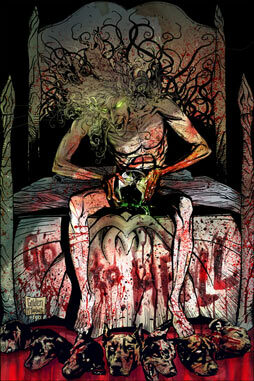 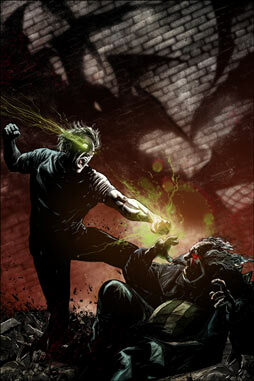 Currently available for pre-order. 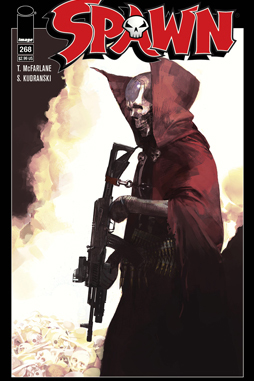 On shelves 7/26/17.